Main Auction Services is asking "What's The Buzz about your Restaurant & Bar for Super Bowl and Valentines Day Celebrations?" What about Tapas for Days. Are you ready to offer something new and exciting to you wonderful patrons this month that introduce new Bar Tapas for the Month of February? Special meals, drinks, appetizers, chocolate desserts are just the beginning. What about a competition with a specialty Barware home products like Shaker Sets, or beautiful Bar glasses as a prize. The Best of Recipe, Best Beverage Recipe, Cookoff prizes, Best of Themed Party Events with Home Bar Gifts made to be personal for your dining patrons. Main Auction Services includes used restaurant equipment for sale, restaurant equipment for sale, and restaurant equipment auctions weekly for all registered bidders. To discover the latest opportunity to boost your new sales for February we invite you to read this article and consider a different perspective when you purchase the latest restaurant equipment for sale here. February is a grand month for all manner of Signature Celebrations. Below find a list of all the Nationally celebrated days during February you may want to create buzz about at your restaurant. 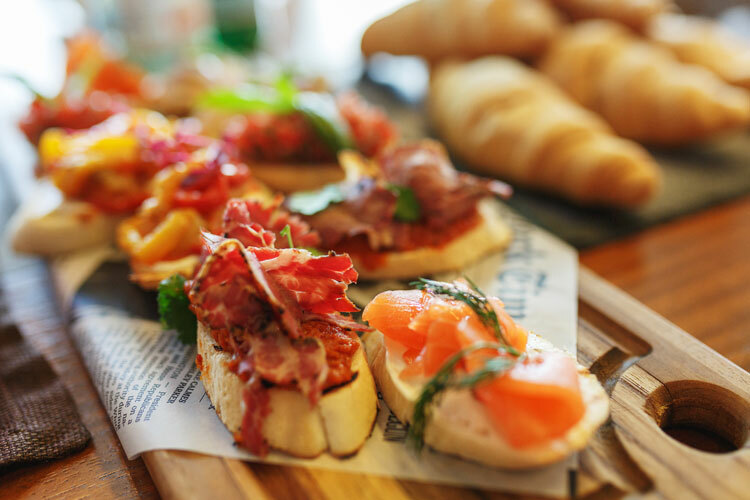 Tapas are just one consideration, but trays and trays of newpaper wrapped wood planks can be carried in for great smells to a single designated are in your Bar or Restaurant area for starters. Of course Valentine’s Day and Super Bowl Sunday are two of the most important days for restaurants, but did you know that February is also Cherry Month, Heart Month and Hot Breakfast Month? Are you getting this. Why not stimulate your patrons and offer something you never have before. Like a never ending appetizer bar, or all ice cream drinks, a Margarita Bar with specialty chips, tortillas, and 5 kinds of Salsas. And it doesn’t end there as you can see in the list below. So let's get started for some special ideas to create Buzz and get those dining patrons you love in and partaking of all your new items. It's a great way to ask them to check out new food and beverage options as well. Do a tasting of tailgate options, Do the best of recipes for the coming year and give prizes to your customers who win. Do a Chili Cookoff or BBQ event. It's all about getting them to come in with friends and celebrate the Best of The Best with you their favorite restaurant & bar. You only have a few days to order supplies of foods to serve, and remember the Barware carried here at Main Auction Services. We are but a click away from you ordering everything you may need for these 2 special days at least. Here we go! Beverage Marketing - Cheer up some good times as you pour up special beverages on all fronts for Cafe Au Lait Day, Kahlua Day, Margarita Day and Open That Bottle Night for all the BYOB restaurants out there. Make sure your menus feature things like Cafe Au Lait Cheesecake, Kahlua Pancakes and special wines paired with cheese or appetizers. Moving right into Breakfast Day, spin up some great entrees with things like Almonds, Bagels & Lox, Baked Alaska, Banana Breads, Carrot Cakes, Cherry Pies, Chili, Chocolate Covered Peanuts, Chocolate of any kind for the Valentine in you, and ice creams in maybe some very unusual items or served on top of your favorite desserts. In Texas of course Margarita's are always a hit, served on the rocks, frozen, or shaken and not stirred and can be served up in a Martini glass, shot glass, or even a large stemmed glass with strawberries or fruit garnishes. Appetizers at the bar before dinner are always a hit with big crowds, and specialty tidbits mean bringing friends for dinner. There are so many very unusual marketing days like Groundhog Day, Super Bowl Sunday, Boy Scout Day, Make a Friend Day, Get Out Your Guitar Day, Do a Grouch a Favor Day, Random Acts of Kindness Day and Tell a Fairy Tale Day. Take complete advantage by creating a temporary side menu for these manager specials, or dinners for 2, 4 or even family event offerings as we come into the most celebrated sports and lovers days in the USA. Bar accessories such as drink straws, cocktail stirrers and cocktail picks are some of the most commonly found supplies in any bar or restaurant. 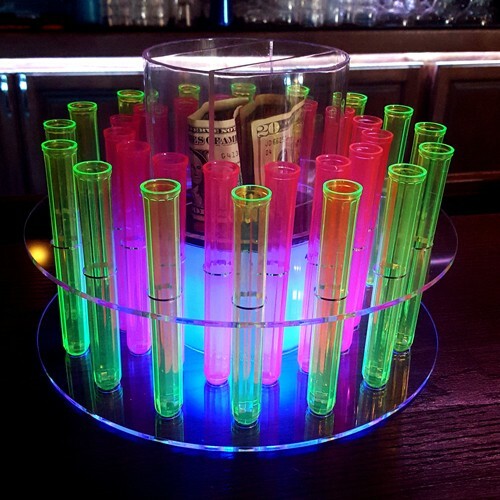 You can easily dress up that brand new drink option with bright colored stirrers, funny coctail picks and drink straws. Remember that Mardi Gras is this month. Of course New Orleans has the monopoly on ultimate celebrations, but what about something special for those customers who want to participate in Beads, for all events and order special items for a limited number of patrons who come in first. Days of featured events can be started with food and beverage options in new bar supplies from Main Auction right now. Pick 3 days, order needed smalls and barware, then create your new menu and your done. 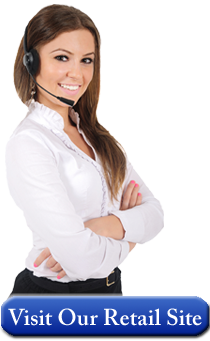 Ordering your food with your favorite food broker is a phone call away and your are done. Schedule a set up of designated new bar or kiosk in your restaurant and then invite by advertising and marketing. It's never been as easy to keep your patrons coming in again and again.